Believe it or not, men are just into getting married as women. For the most part, brides-to-be hold the reins in the planning department. 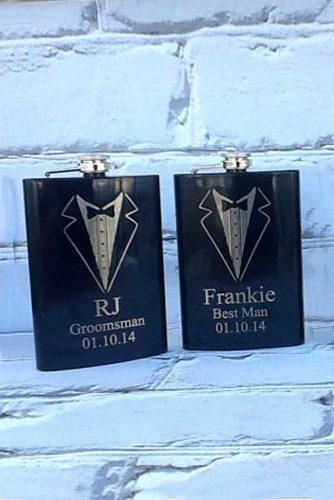 But, the groomsmen proposal is one department he has all to himself. There’s some merit to simply calling up or sitting down with best friends and family members. 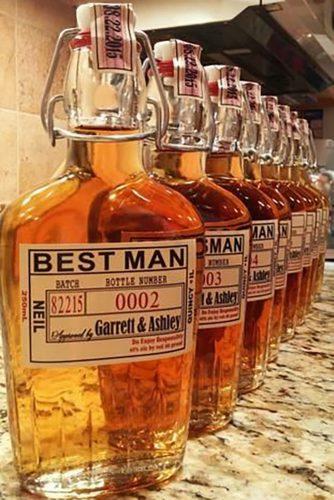 But we believe there’s a more memorable way to ask the guys to be your groomsmen. These tips are just for him. 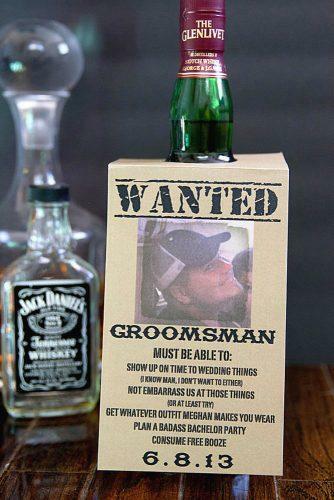 The first consideration for groomsmen proposal ideas is the simple approach. 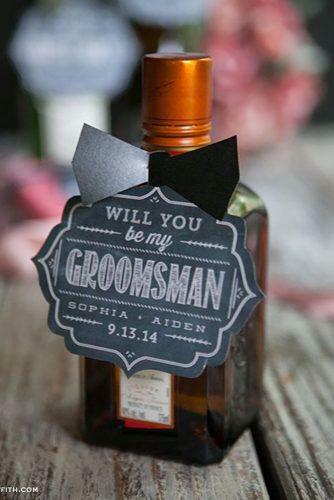 A simple announcement with the names, dates, and groomsman request will do just fine, but we know you can do better than that. Jazz up your card with some creativity. 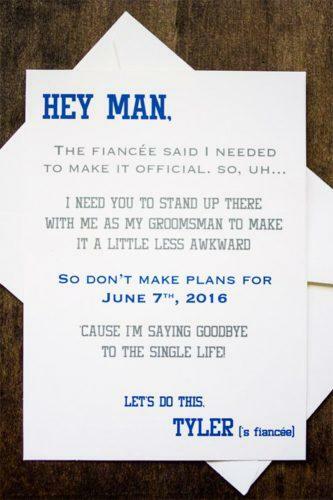 Lean into the sarcastic “ball and chain” attitude and send your groomsmen a “your mission if you choose to accept it” card. Dress it up like it’s addressed to a secret agent. Or, send them a helpful card teaching them exactly how to tie a tie. They’ll have to look their best while they’re at your side. If you prefer a more simple and earnest approach, “I found my woman, but I’ll always need my boys” never fails. 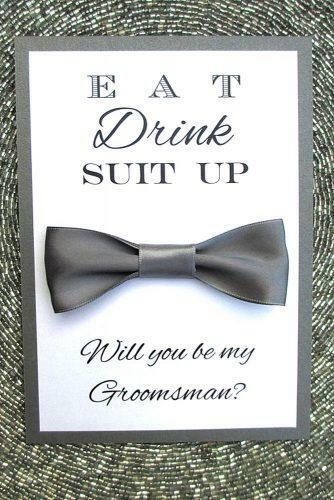 The simple approaches are often the best ways to ask groomsmen to join and support you on one of the most important days of your life. Take another step by including tickets to an event. Go to a concert, host a poker night, go on a wine tasting tour, or set off on a small road trip. 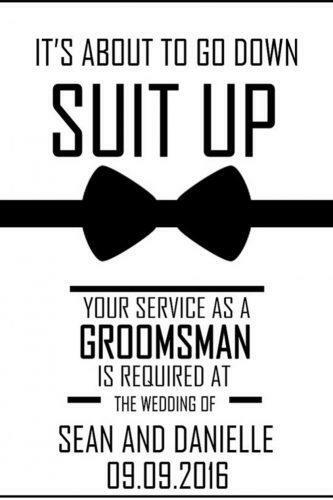 Part of being a Groomsman or the Best Man is comradery, and a night or weekend out to celebrate this is highly recommended. 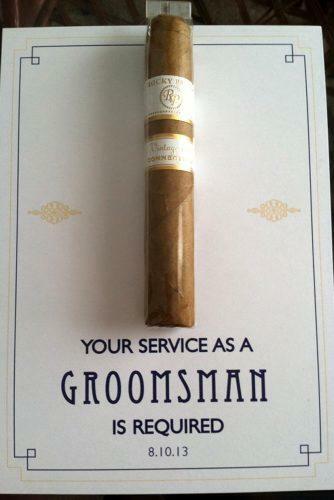 You can either offer this up as your special thank you or, the event itself can be where you “pop the question” to your groomsmen. 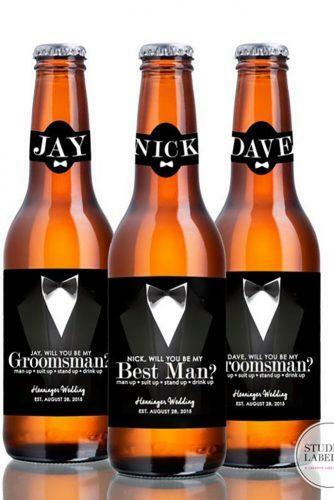 This list just wouldn’t be complete without a few great groomsmen proposal beer ideas. 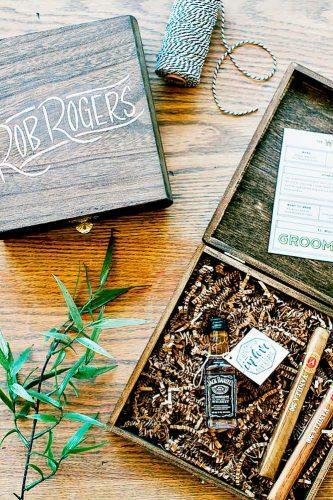 Event-based groomsmen proposals are always a fantastic choice, but including some memorabilia gives the occasion that little extra oomph that most grooms are looking for these days. 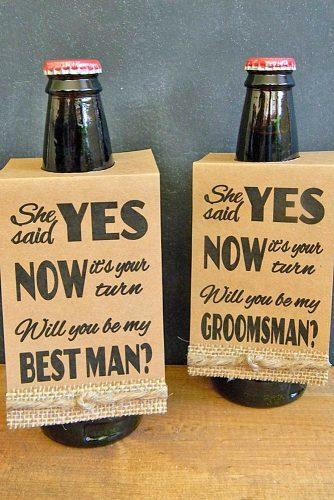 A common approach to this type of proposal is accompanied by an etched beer mug. 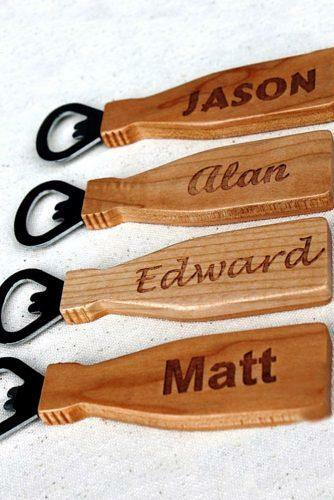 A few groomsmen engraving phrases include “Name – Groomsman” (as opposed to Groomsmen), the location, the date, and the bride and groom’s names. These details also go very well on a custom bottle of beer or spirits or pint glass. 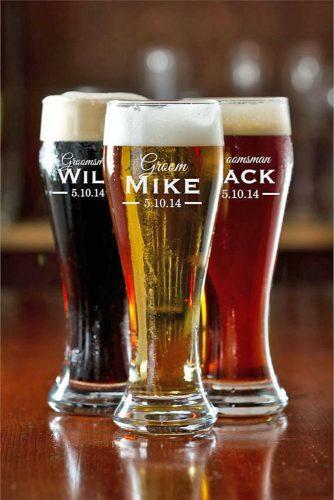 A personalized blend of beer or whiskey is meaningful and always appreciated. 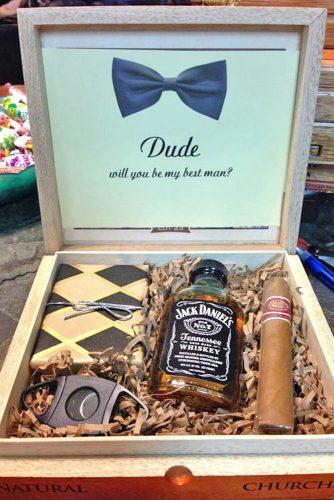 Kick this up even further by presenting your boys with a liquor bouquet. 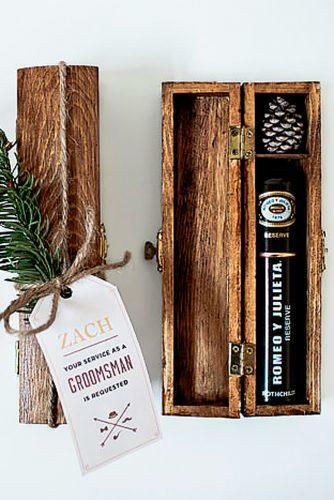 Gender stereotypes can be shaky ground, but we’re confident that most groomsmen would prefer an assortment of sample-sized vodka and cognacs over the real deal. These booze arrangements look fantastic and always come as a surprise. 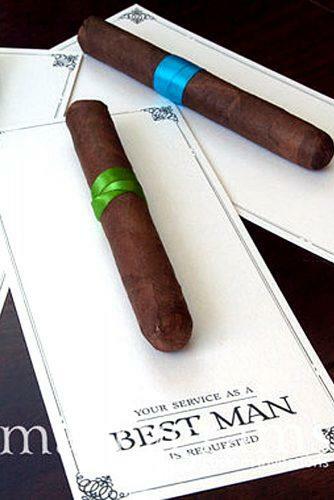 A special delivery to his home or office is sure to make him crack a smile and will certainly be memorable. 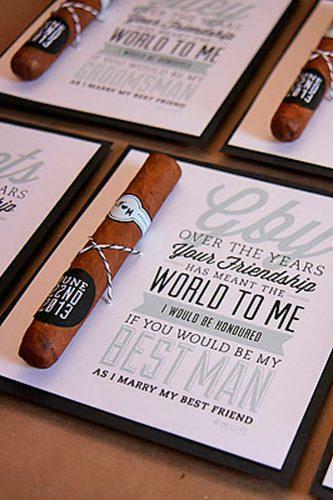 For couples planning a themed wedding, there is no shortage of groomsmen Star Wars proposal ideas. If your proposal happens to coincide with a new movie premier or convention. This is the perfect opportunity to get into character and present your offer with style. If you’ll be printing anything or showing your proposal via video, don’t miss the chance to use the classic yellow text on black background. 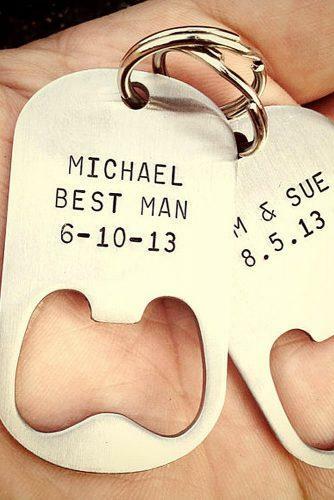 Your wedding planning must include this small yet important ceremony, no matter what your theme is. Make sure there’s time for the event as well as any special orders that may go along with it. Renting venues, costumes, and special ordered items can often take a month or more to put together. Make sure you’re not leaving anything until the last minute. Expand this idea to anything you’re passionate about. Harry Potter fan? Plan a game of Quidditch with your future groomsmen. In love with superheroes? 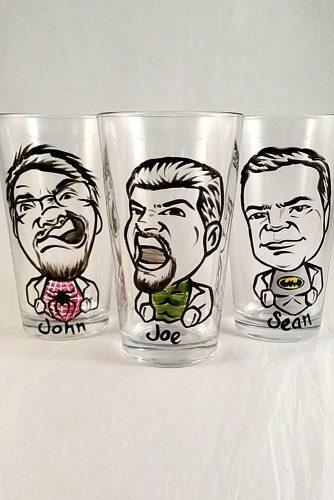 Gather the full range of Justice League or Avengers T-shirts for the men to wear under their suits. Sometimes the best groomsmen proposal gifts are those that make you feel like a kid again. 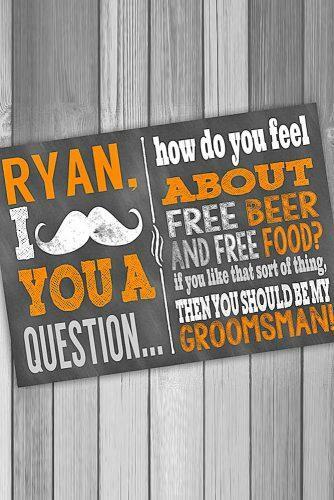 Maybe it’s not entirely practical to gather all of your groomsmen to ask them as a group, but you still want to make an event out of it. One by one take them out with your intent in mind. If you don’t go out often a trip to the pub is fine, but you generally want to step it up a notch and create a special/memorable occasion. 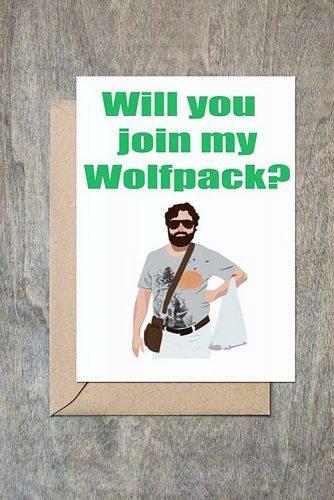 That being said, it doesn’t have to be a wild and crazy night – that’s what the bachelor party is for. One recommendation that we find particularly appealing is a sporting event. It’s nice to go to a game for some bonding, but it’s even better to play. It may be tough – if you can pull it off, do it! – to get enough people together for a full game of baseball or football. But, there’s nothing stopping you from booking a game of paintball or an ax-throwing session. Or, if you’d rather exercise your mind rather than your body, an escape room can be great fun. Of course, it’s best practice to include a gift as we mentioned before. But, since you’re already springing for the event, you don’t have to go all out with the favors. 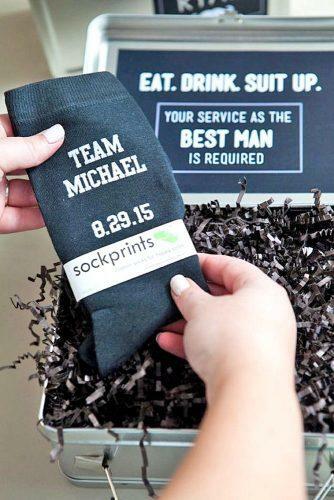 For couples on a budget, groomsmen proposal ideas socks are on trend. Tuxedos and suits make a man look dashing, but they tend to be lacking in color and flare. Colored sox are a great way to break the mold and add that splash of interest. If all the groomsmen are wearing bold colors and patterns, it creates a great overall look. Sticking with the gift-giving theme, we highly recommend a gift box. Any number of thoughtful items can be left inside. Etched cufflinks to wear on the big day, the personalized bottle of liquor we mentioned before or a flask, a nice cigar, and instructional tie guide all come together perfectly in a neat little gift set. 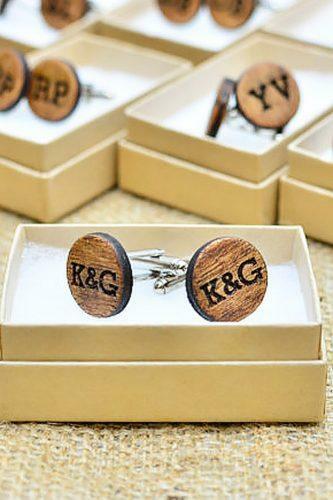 If you’ve known your future groomsmen for a long time, get sentimental. Include a mix of your favorite gifts, and top it off with some photos from days gone by. 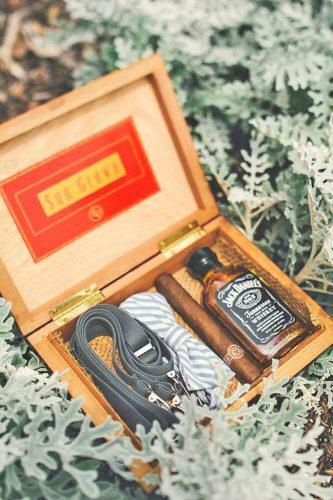 An assortment of a team or high school photos, or a variety of childhood memories goes a long way to show your groomsmen just what this event means. There is plenty of website out there offering some fantastic wedding box subscriptions that make the process quick, high quality, and simple. But, if you ask us it can be a little more fun putting it together yourself. 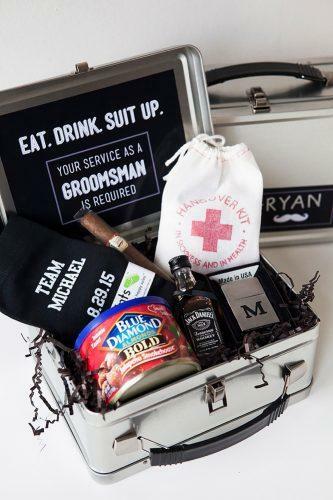 Either way, your groomsmen surely appreciate this wedding thank you and be bound to say yes. 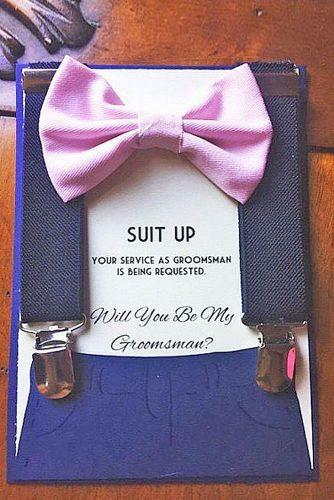 There are a million ways how to ask groomsmen to be on your team as you walk down the aisle, and this is only limited by your imagination. We’ve given you some great ideas and have pointed you in the right direction. But, this is your day and these are your friends and family members. You know your style, and you know your boys. We’re sure that you’ll find something both personal and memorable. The most important thing is to be sincere. You wouldn’t be the man you are today without them. And you may not have met the woman of your dreams. 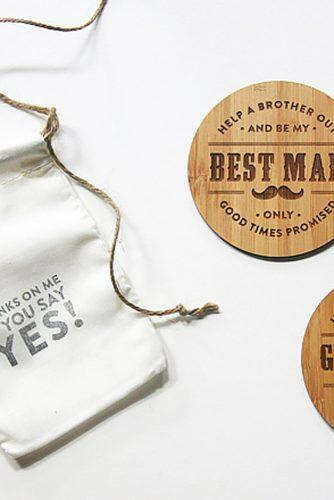 Whichever way you choose to propose to your future groomsmen, make sure that you relay just how much they mean to you and how they’ve contributed to your journey towards the biggest day of your life.